from Epicurious – I tend to not order eggs in restaurants. I’m not one of those food people who despise brunch. In fact, I love it. Can’t think of a better way to start Sunday morning. But eggs aren’t usually on the order—I like making them myself at home and really dislike being disappointed by bad ones. So the chances of me ordering scrambled eggs at dinner basically amounts to a statistical anomaly. 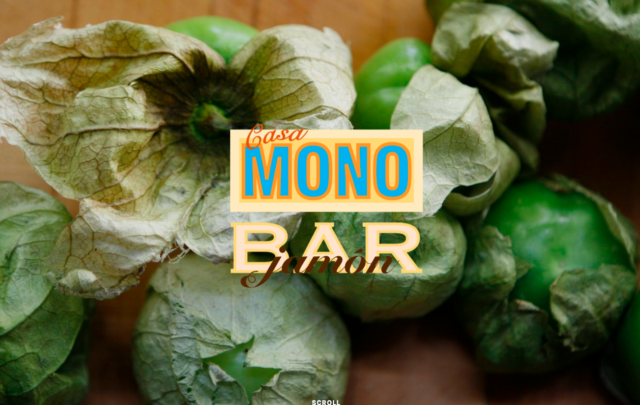 But there it was on the menu the other night at Casa Mono, an excellent, highly-regarded NYC tapas spot run by chef Anthony Sasso and owned by some up-and-coming-chef named Mario Batali. The menu described the eggs as “creamy” and topped with sea urchin. Against all odds, I ordered them.